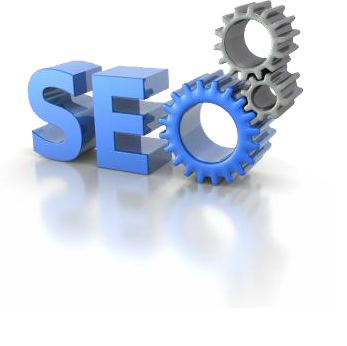 SEO is the need of the moment in the web world. Lexer Technologies, Lexer Technologies provides its clients with the perfect SEO solution. SEO helps in increasing the traffic to the sites and also improves the volume and quality of the traffic. The number of visitors to a website depends on the position of the site in the search engines. The sites which are found at a higher position in the search results are visited more by the searchers. Lexer Technologies has a firm belief that our organic search engine optimization will render the best return on investment for our clients. 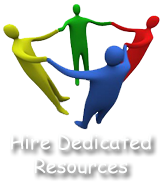 We see to it that the clients’ sites meet all the requirements needed by the search engines like Google, Yahoo, etc for gaining the topmost rank.